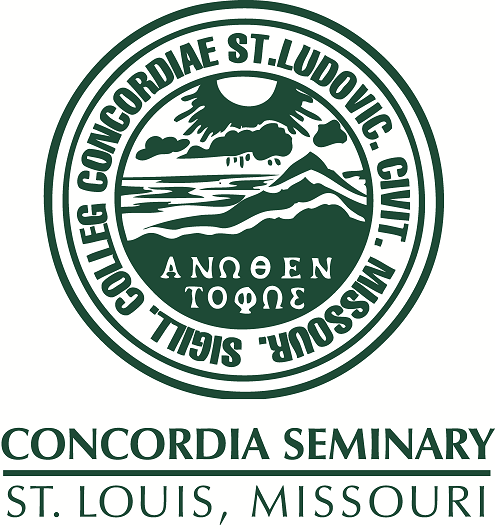 Scholarly Resources from Concordia Seminary - Miscellaneous Seminars/Lectures: Justice and mercy Theological perspectives. Justice and mercy Theological perspectives. Convocation, Concordia Seminary, St. Louis, March 21, 1984.